I'm often guilty of listening to self-doubt and my insecurities about my appearance. You know that little voice in your head that tells you you're noticeably bloating, that your acne is preventing you from making friends or that your I-really-want-this-job-so-I-hope-I'm-impressing-you laugh sounds too fake? Sometimes, the voice isn't so "little." Silencing that voice is nearly impossible for me because I can hear it even if it's on mute. It's like it added captions to my everyday life, which wouldn't be terrible except that they block my vision. I kid you not, the words "you're fat" were written across my waiter's forehead once, forcing me to order a tiny salad instead of what I really wanted to eat. It's getting out of hand, but I find solace in the moments I can push past the self-doubt and consider how everyone else must be feeling. 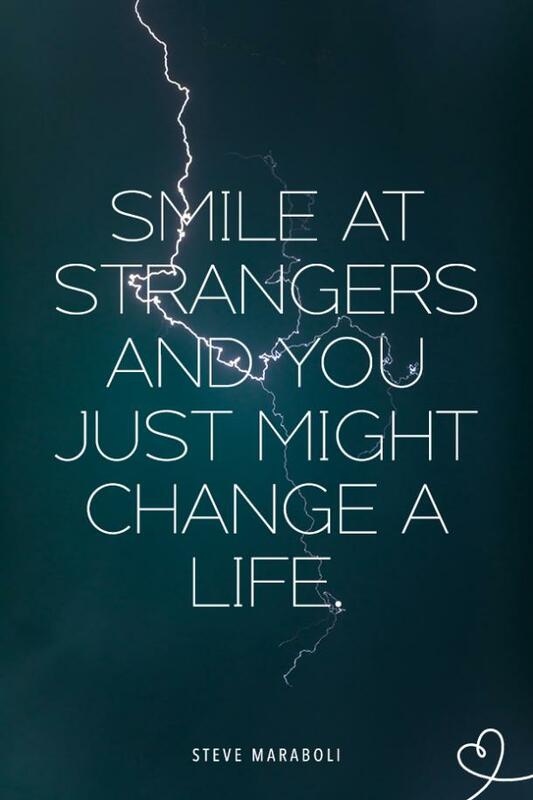 I mean, have you ever looked at a complete stranger and realized that their life is just as complicated and messed up as yours? 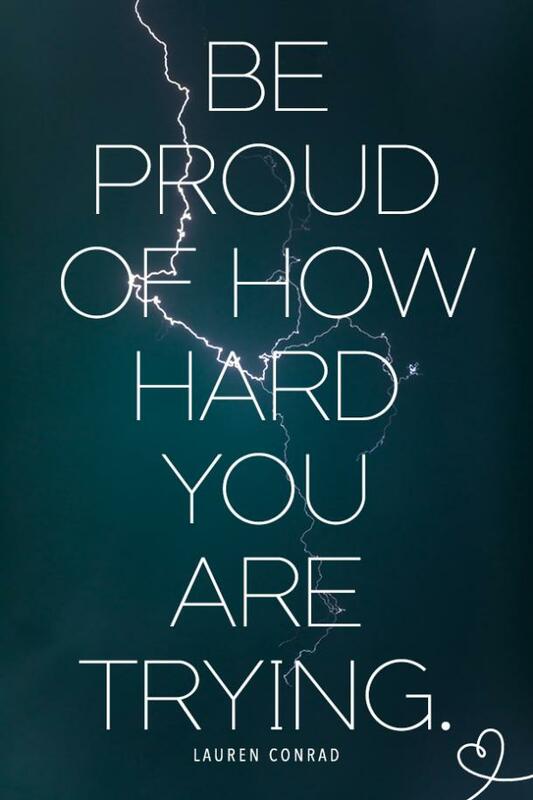 It's humbling. It's called sonder. That random woman sipping tea by the window in your favorite coffee shop? She could be waiting for her blind date to arrive. That man wearing sunglasses inside? He might be an undercover cop trying to solve someone's murder. OK, maybe not, but my point is that everyone has something going on. 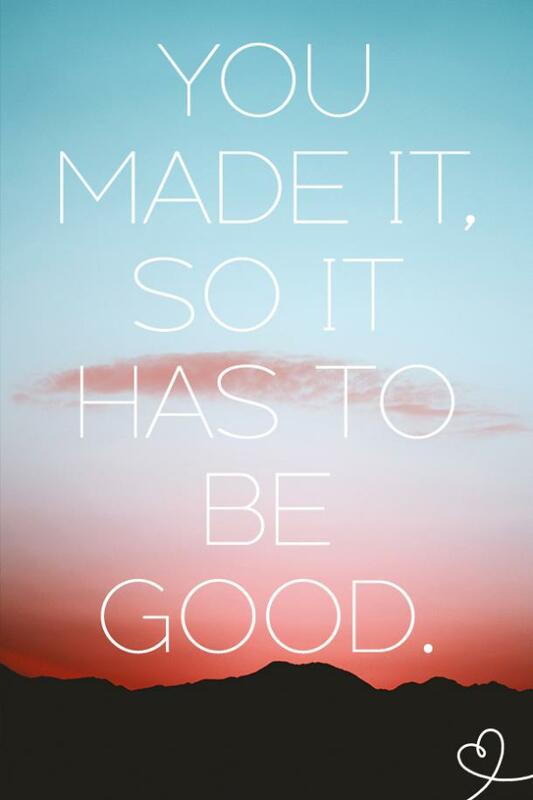 Everyone has a life, and everyone doubts themselves on occasion. If you take a minute to observe the people around you — I mean really look — you might start to see the beauty in others and begin to recognize it in yourself. 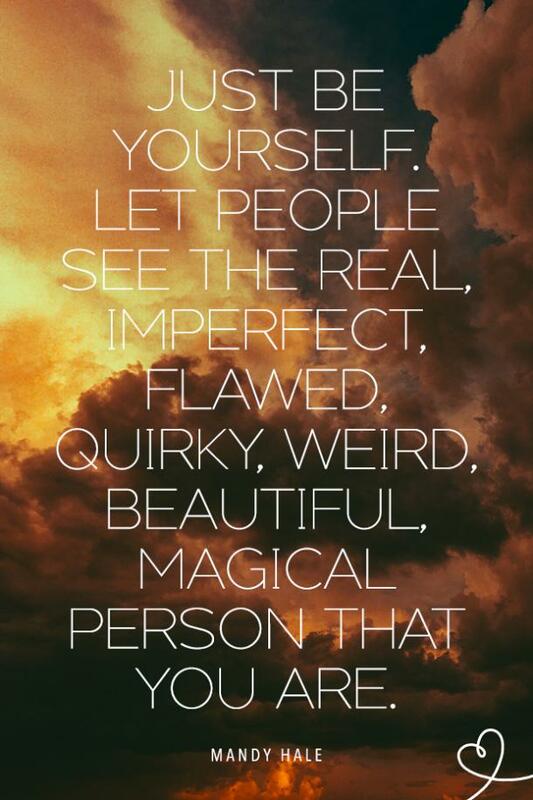 Of course, it's not easy to overlook, or accept, your flaws, but it's necessary. Helping others see the beauty in themselves is one of the best things you can do with your time, and it's a win-win situation. 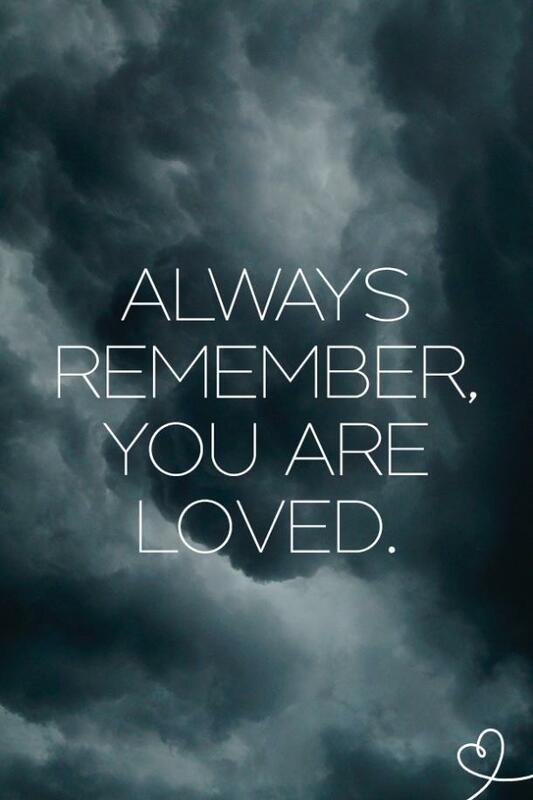 So, next time you think someone needs a pick-me-up, share the love with these quotes that let people know they are special. 1. 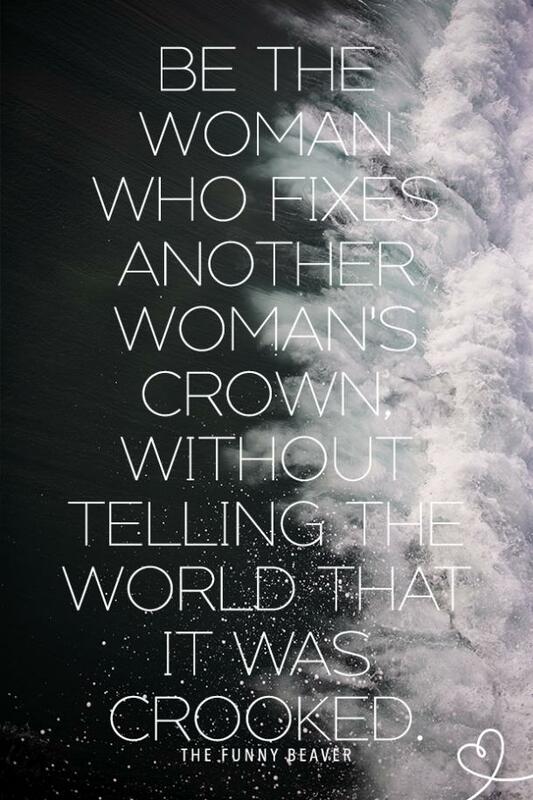 Because every woman is a queen. 2. 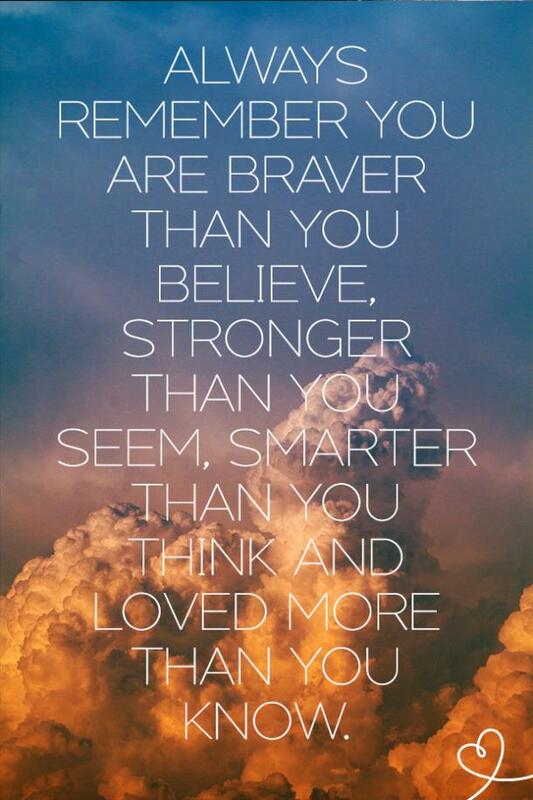 Because you're more than your opinion of yourself. 3. 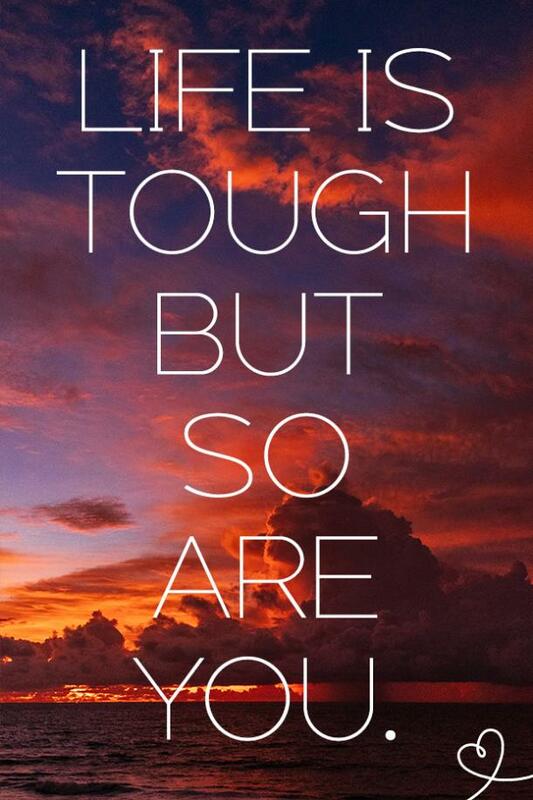 Because you're tough enough for life. 4. 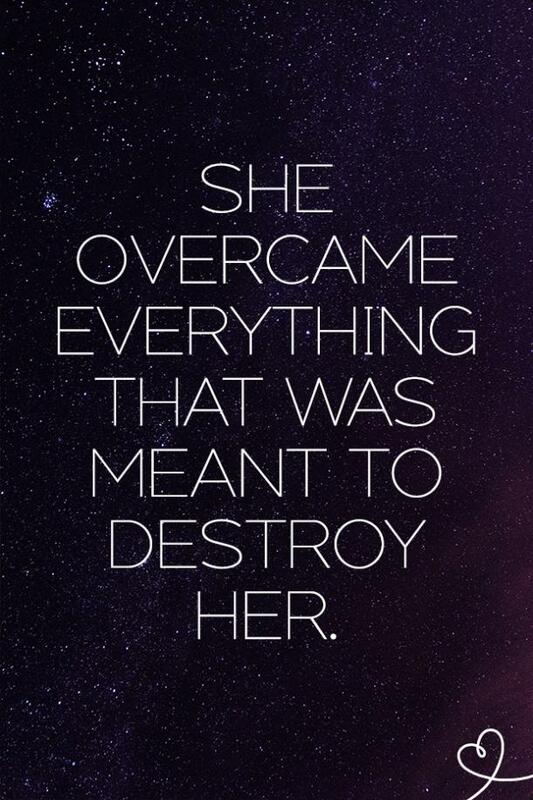 Because what doesn't kill you makes you stronger. 5. 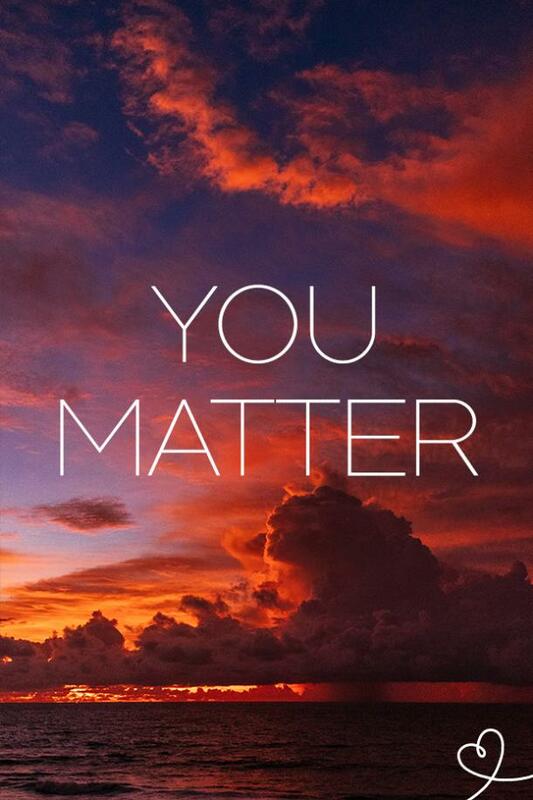 Because the world needs more of you (not the other way around). 7. 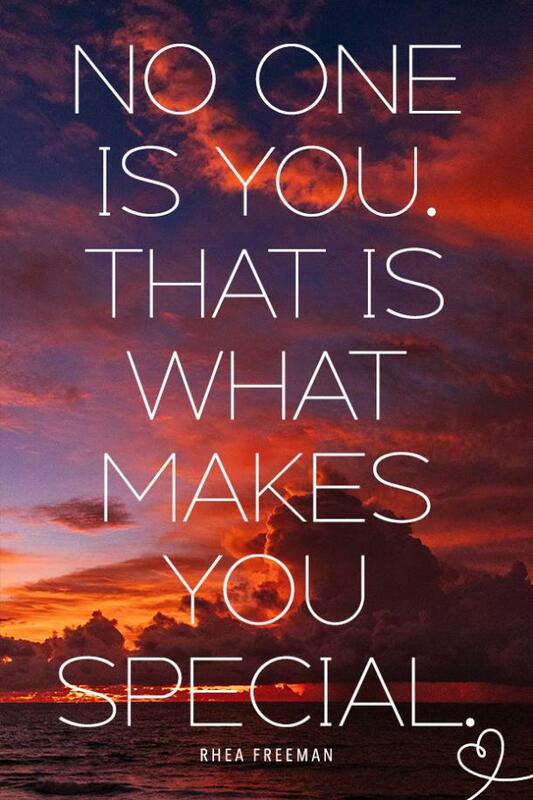 Because anything made by you is beautiful. 8. 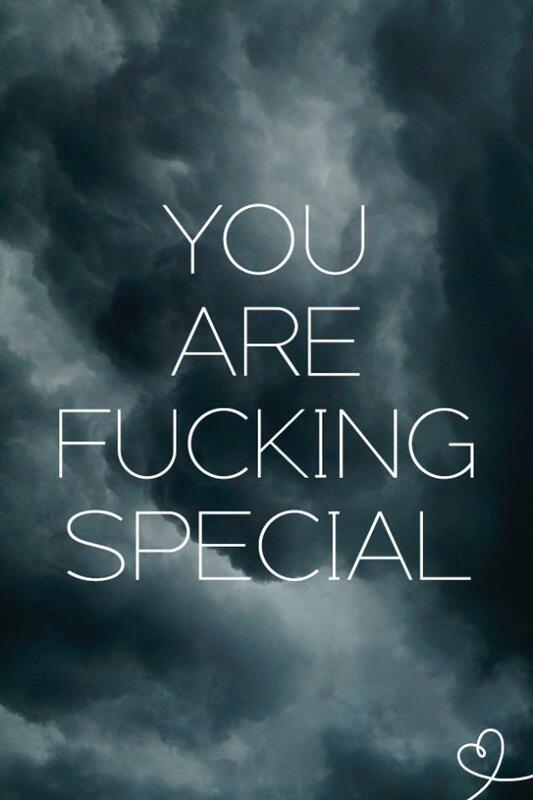 Because you are special. Simple as that. 9. Because you need to know. 11. 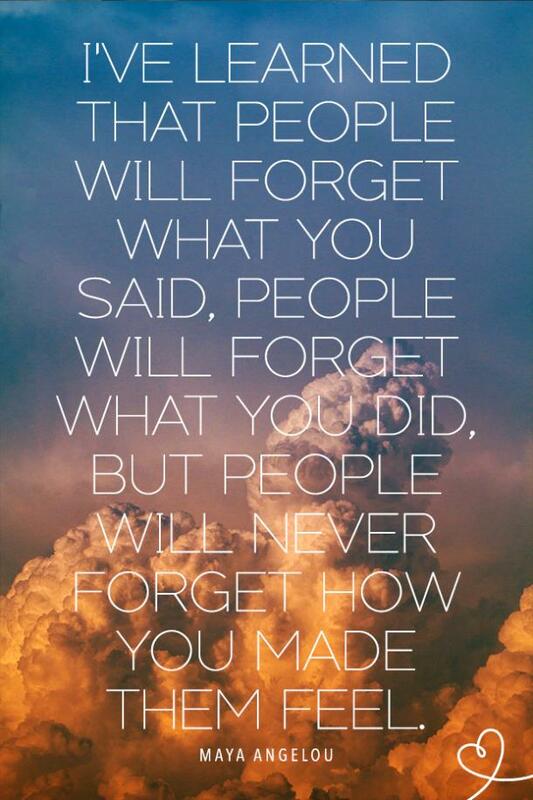 Because you make a lasting impression. 12. 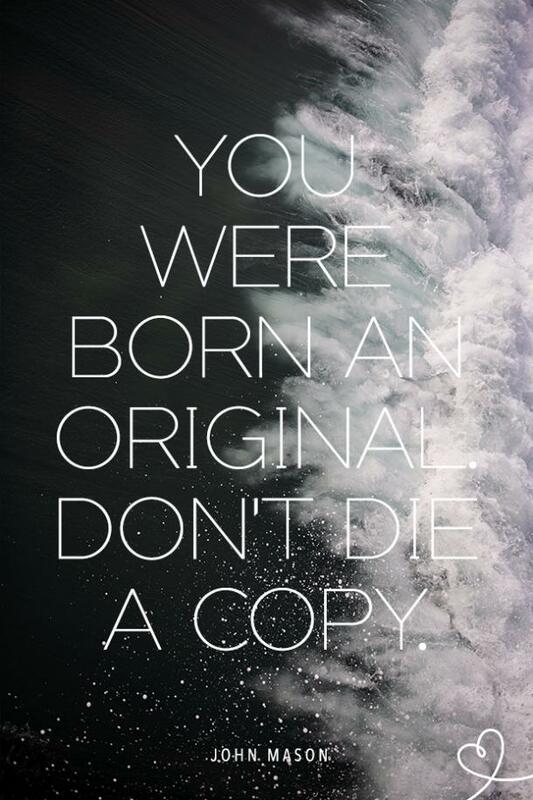 Because you're too precious to be a copy. 13. 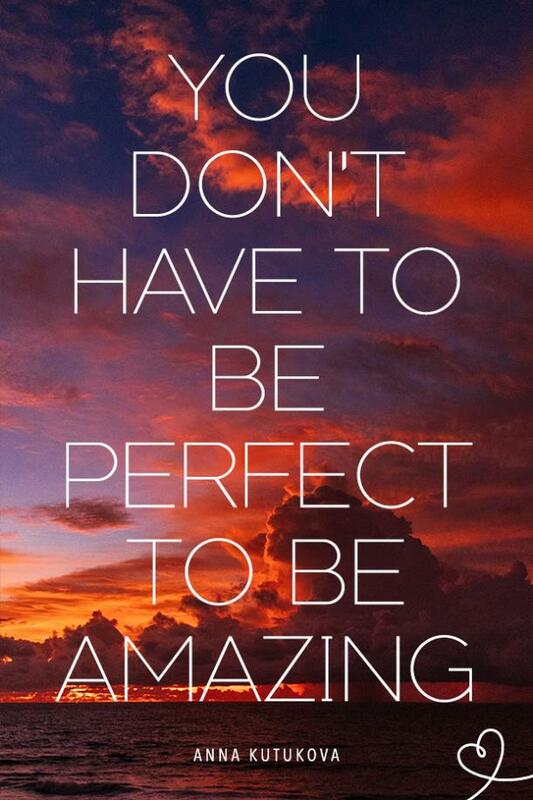 Because you're amazing — flaws and all. 14. 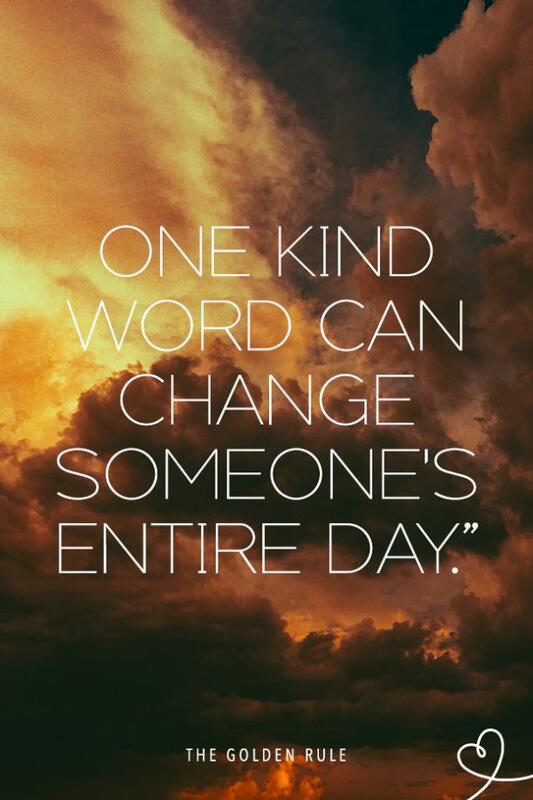 Because you can make a difference. 15. 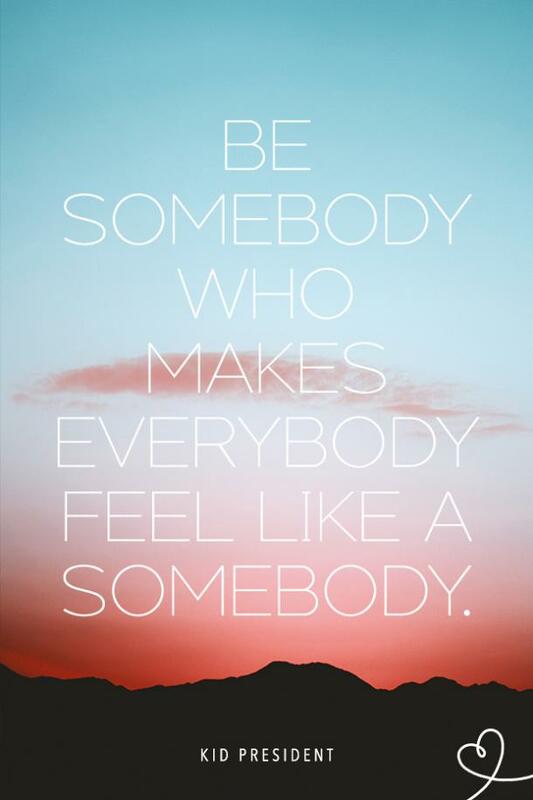 Because you have the power to make others feel special. 16. 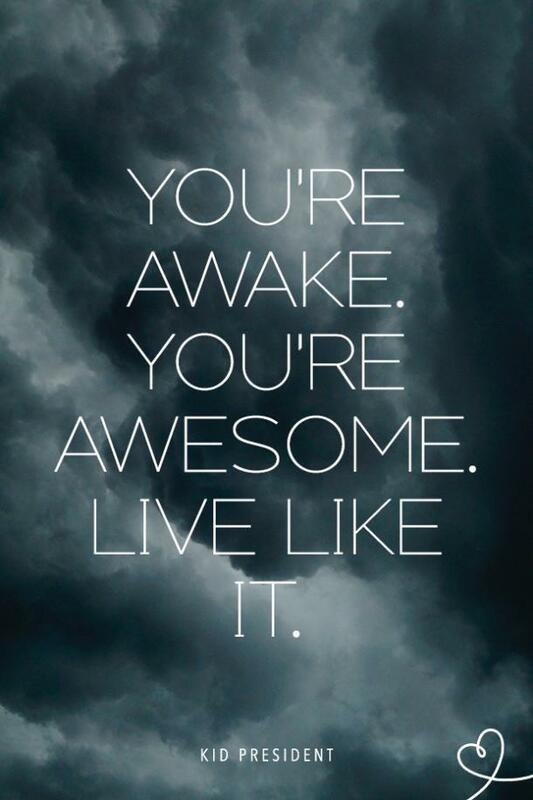 Because your life should reflect your awesomeness. 17. 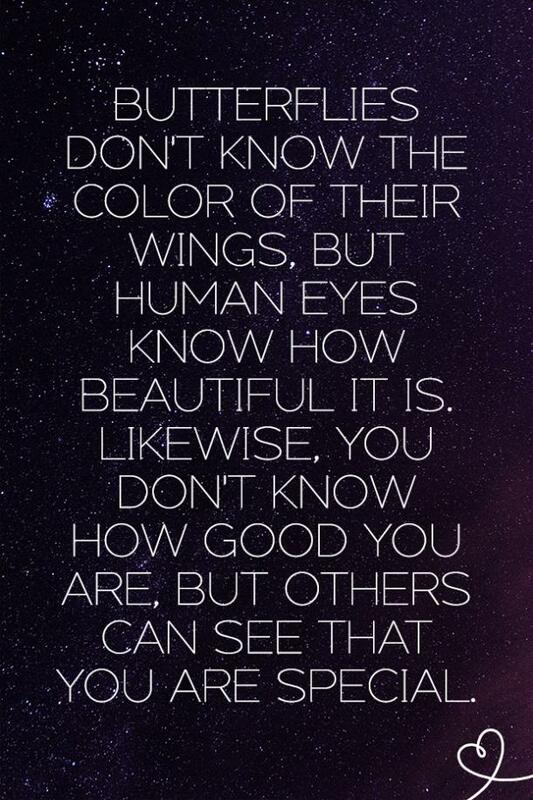 Because, sometimes, you can't see your own beauty. 19. 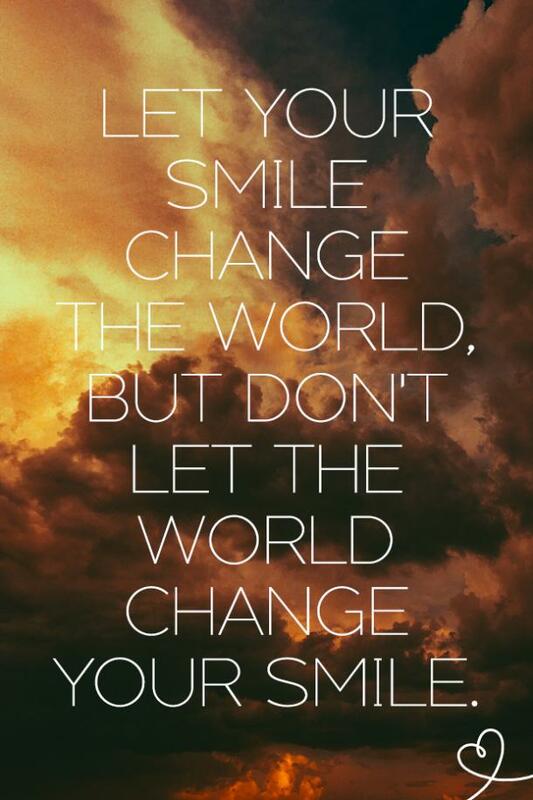 Because you make the world a better place. 20. 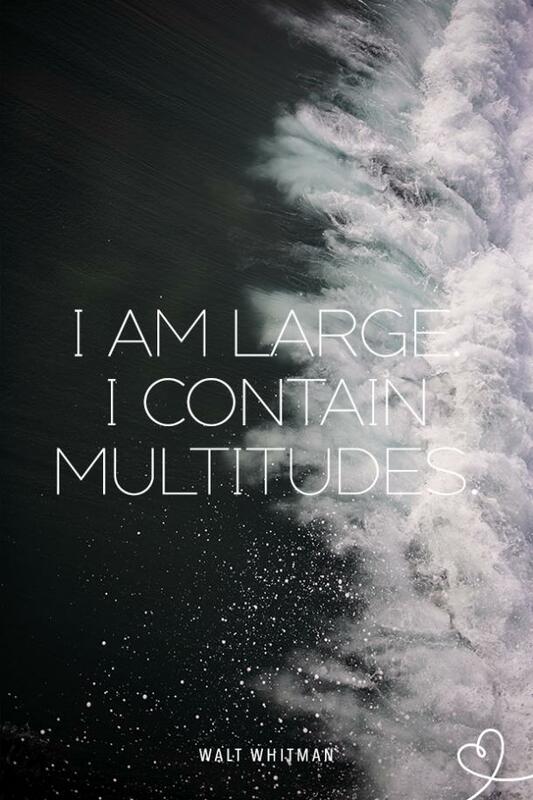 Because you can be anything and everything. 21. 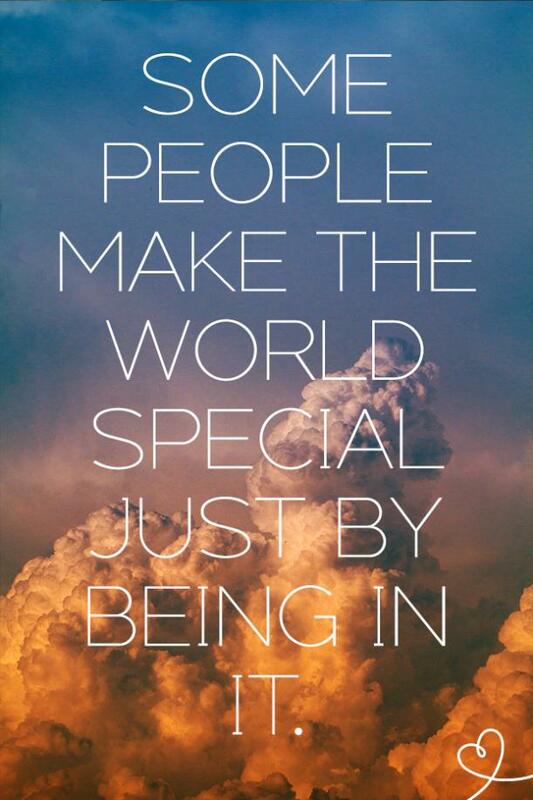 Because you're special enough to make others feel special. 22. 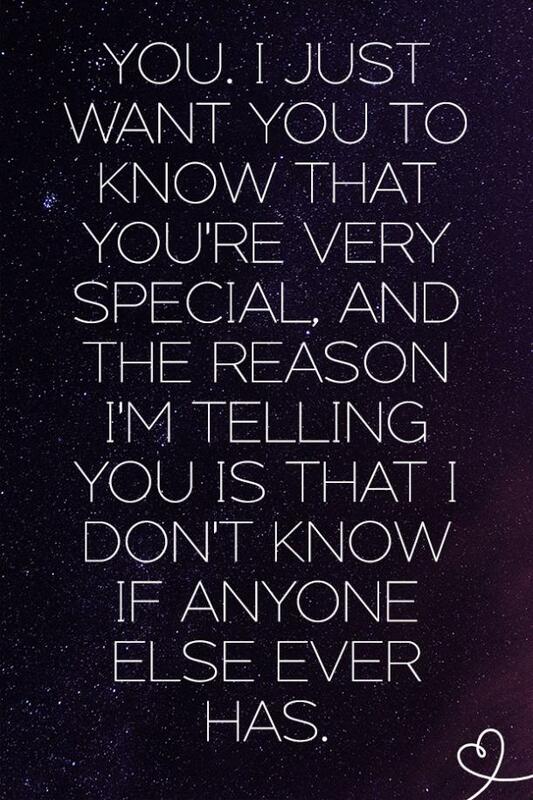 Because someone loves you. 23. 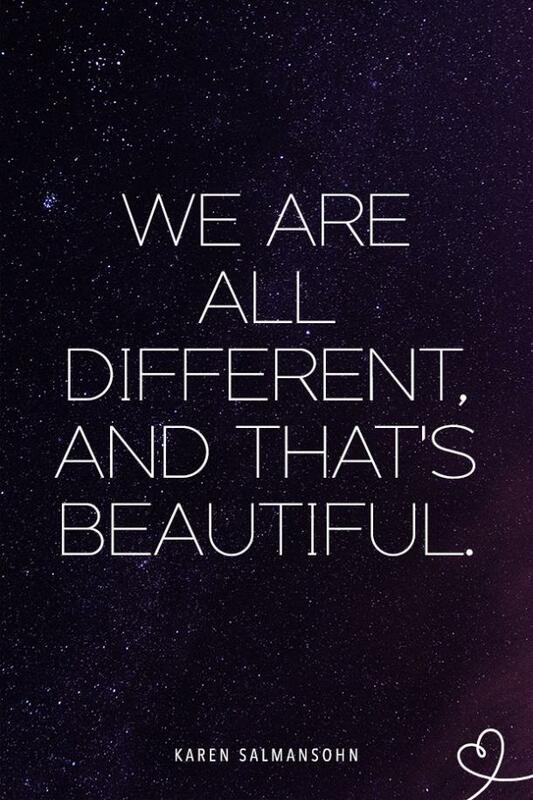 Because you are uniquely you. 25. Because Nanny Aibileen Clack knows what she's talking about. 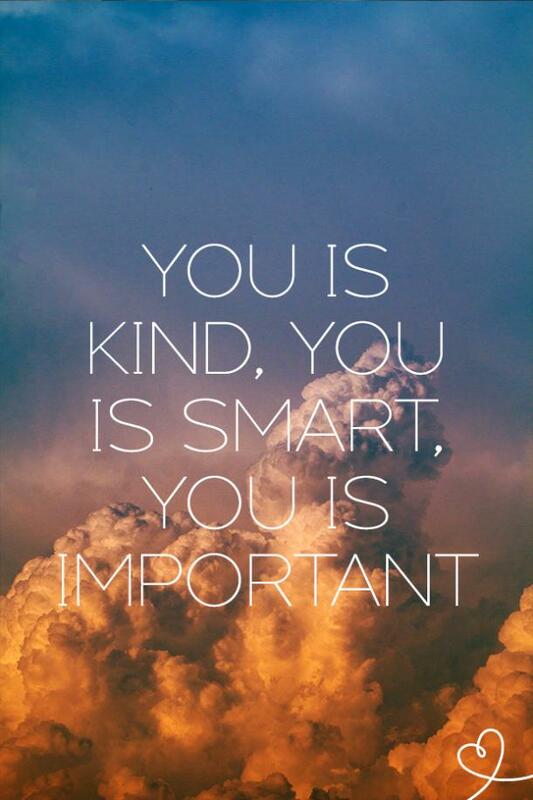 RELATED: "You Is Kind, You Is Smart, You Is Important!"